Pumpkin spiced lattes are the harbingers of fall. 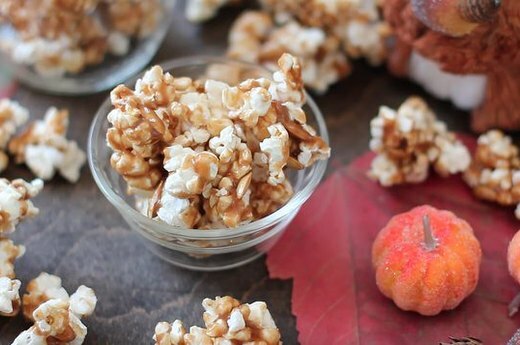 And while PSLs are ubiquitous in autumn, there's way more to fall flavors than pumpkin spiced everything. 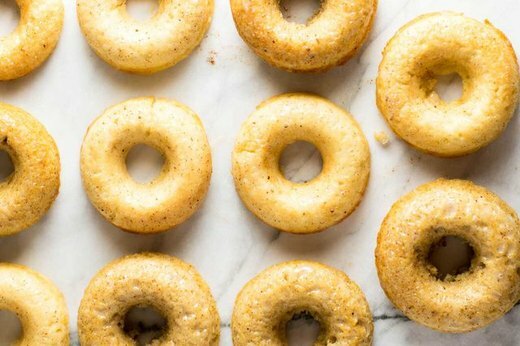 Broaden your palette with everything from nutrient-packed pumpkin chili to golden brown apple cider donuts that will most likely change your life, let alone your rainy weekend mornings. 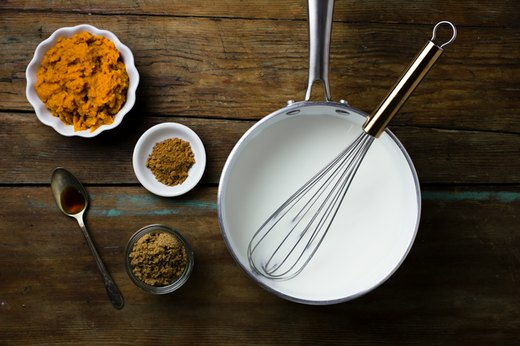 And don't worry pumpkin spice lovers, we threw in a few must-try recipes just for you. We all know fall means it's time for pumpkin everything. 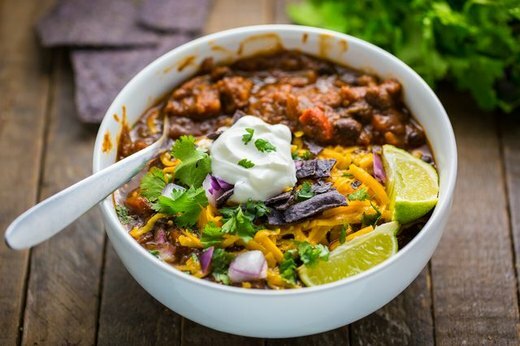 But did you realize that includes savory chili? Mind. Blown. 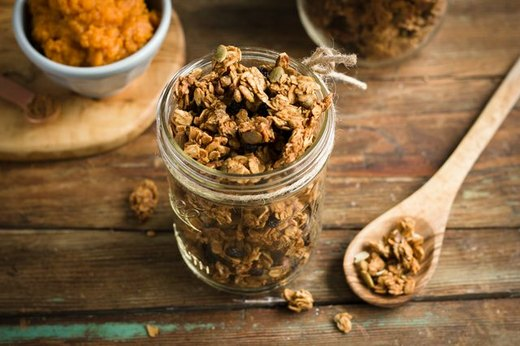 The smell of this granola baking will fill your home with the aromas of cinnamon, cloves and cardamom. How perfectly fall of you! Warm brown butter glaze... need we say more? 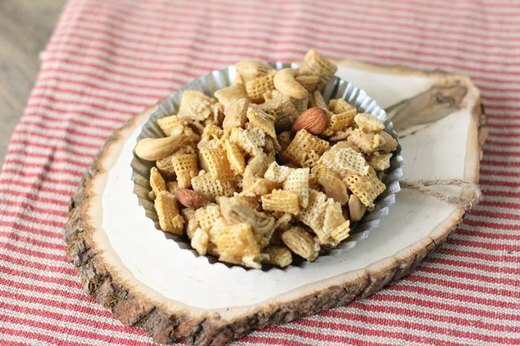 Oh yeah, these chewy yet crisp delights are nut-free, too. 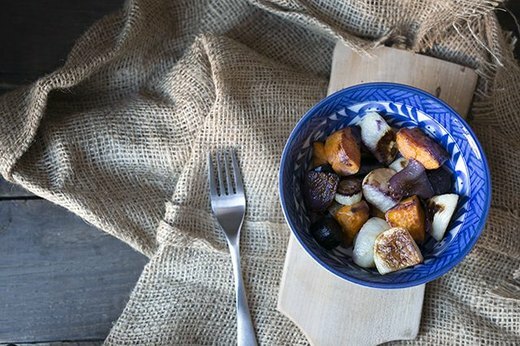 There's no better way to enjoy the flavors of fall than roasting root vegetables all together in a super hot oven, making them even more ideal for eating during cooler months. 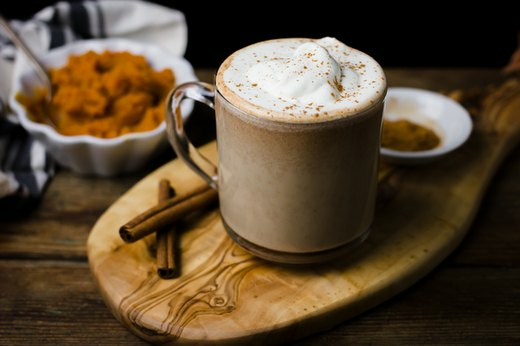 For the true PSL aficionados out there: this recipe might actually be the secret to your cool weather happiness. 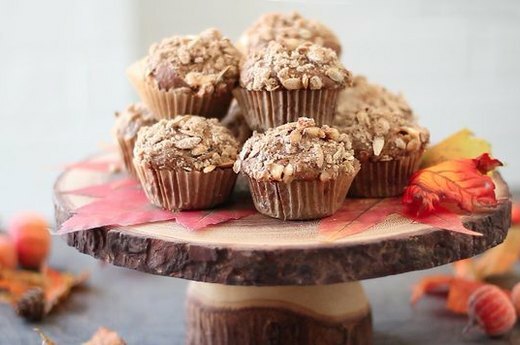 The perfect autumn scene includes these golden brown treats, and a few simple steps can make them apart of your reality. 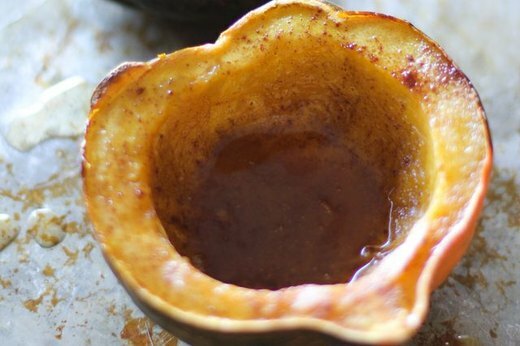 This recipe uses real pumpkin, so it'll likely taste even better than what you would get at most coffee shops—Plus you can pocket that $6.00 you would have spent and save yourself a stop. Fresh, ripe figs are one of many gifts of late summer but they have a criminally short window of seasonal availability. 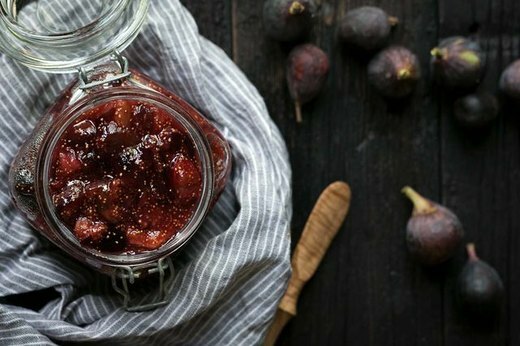 Why not learn to preserve them for months of enjoyment and make fig jam? You will want to smear this stuff on everything, trust us. 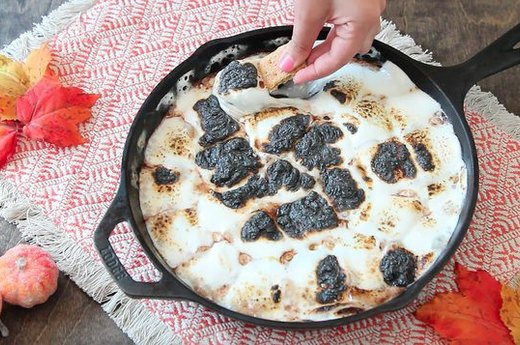 All you'll need is a mere five minutes (plus a cast iron skillet) to make your toasty pumpkin spice s'more dreams come true. 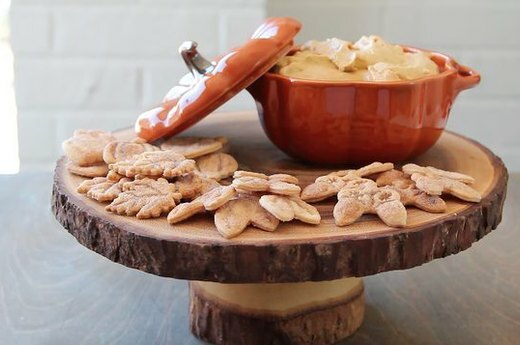 Imagine all of the elements you get from pumpkin pie in an easy-to-make, easy-to-serve snack. This recipe will be a hit at your next holiday party. Rather than loading up on carbs found in bread or pasta, you can enjoy this hearty winter squash as a low-carb, vitamin-packed nutritious option. 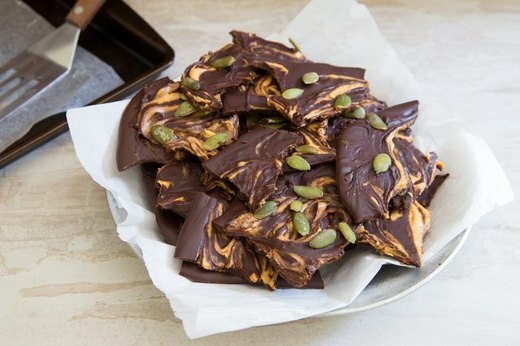 Plus, you can roast the seeds just like pumpkin seeds for an additional healthful snack. Bonus! 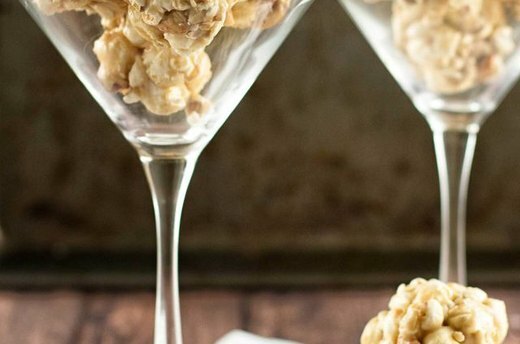 The delectable caramel coating in this salty-sweet dessert is nothing but a few ingredients over a flame and then served up over miniature popcorn balls—The kids will have a blast getting messy forming the sticky sweet goodness in their hands. 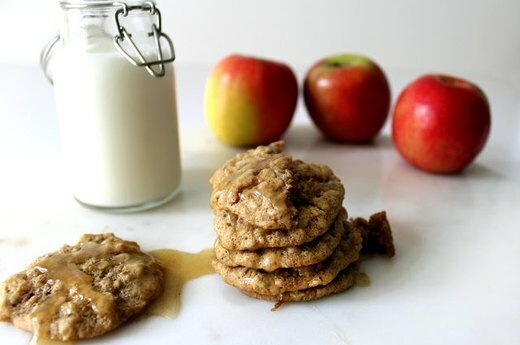 This pop-in-your-mouth confection will soon become an autumn mainstay. 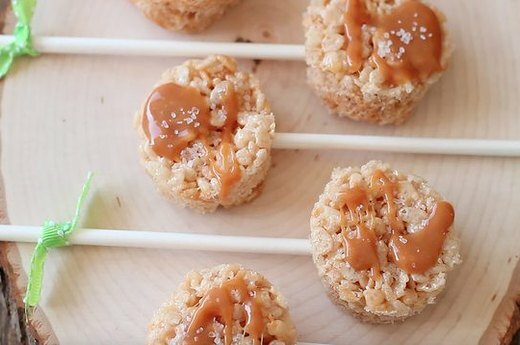 Thought Rice Krispie treats couldn't get any better? Guess again. 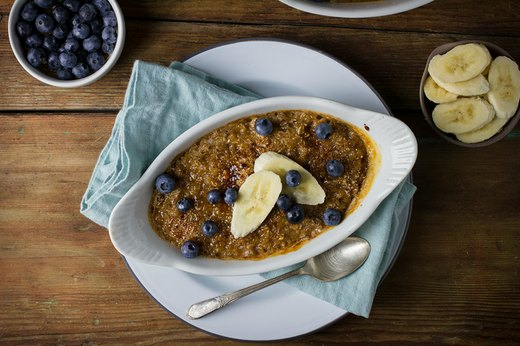 Step up your weekday breakfast routine and try something a little different with this brûlėed version of your otherwise classic (re: boring) morning bowl of oatmeal. With the anticipation of holidays yet to come, dazzling leaves with their warm colors, and the hint of chilly air, all we want is to enjoy flavors that celebrate a shifting season. 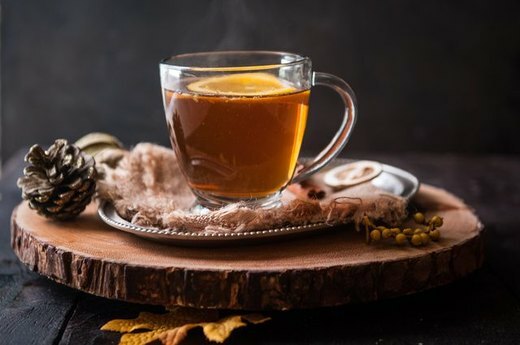 Enter: a mug of spiced mulled cider, a toasty drink to keep your bones warm and infuse your house with the delicious smells of fall. 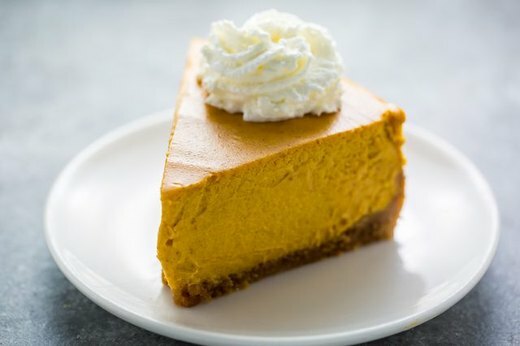 This alternative to pumpkin pie elevates the classic flavor to a whole new level. And we're not just saying that, try it out for yourself. 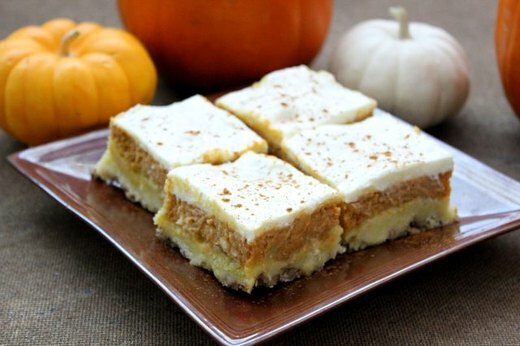 This bakery-style no-hassle dessert is smooth as silk and packed with real pumpkin flavor. A soon-to-be hit at this year's holiday party. 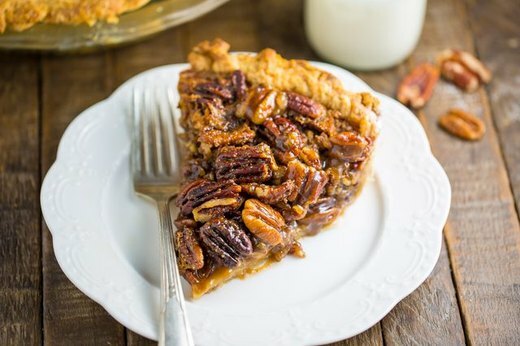 This recipe comes from our contributor's grandmother, who taught her how to make classic pecan pie as a young girl, and now she's sharing her recipe with you. Chocolate bark may be better known as a traditional holiday treat, but there's no reason to hold off until December. Not anymore. 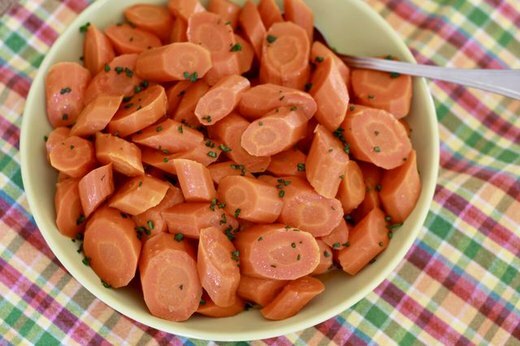 This is a simple side dish with dependably delicious results every single time. 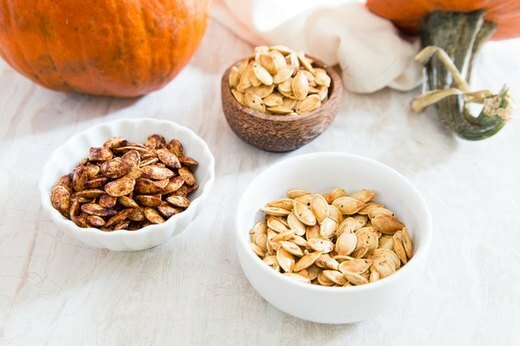 Pumpkin seeds make for a quick and filling fall snack, plus the variety of possible flavors is endless. Here are three options—basic, sweet and savory—to get you started. This stuff is easy to make, impossible to put down. You've been warned. Sweet. Salty. Crunchy. What's not to love? 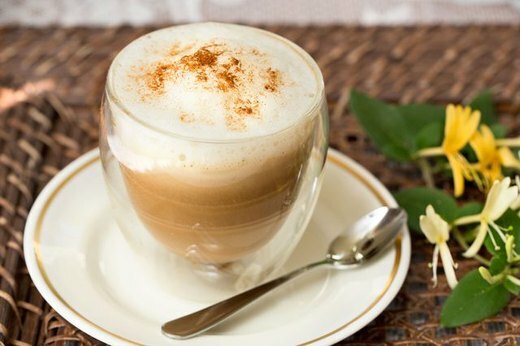 With pumpkin pie syrup, available at many grocery stores, you too can make a pumpkin spice cappuccino in the comfort of your own home. What would you do without us?